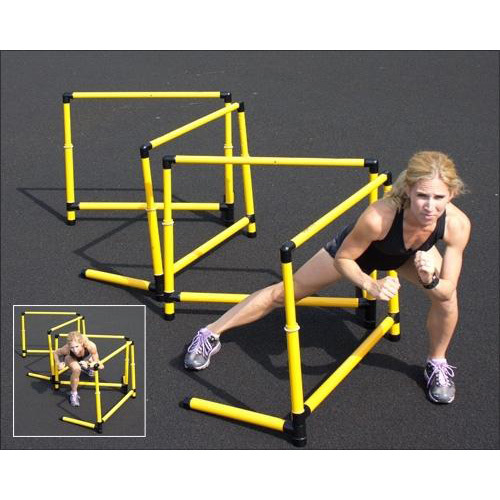 These lightweight training hurdles have a single supporting leg that rotates to either side of the hurdle for quick set up, as well as for easy storage and transport. 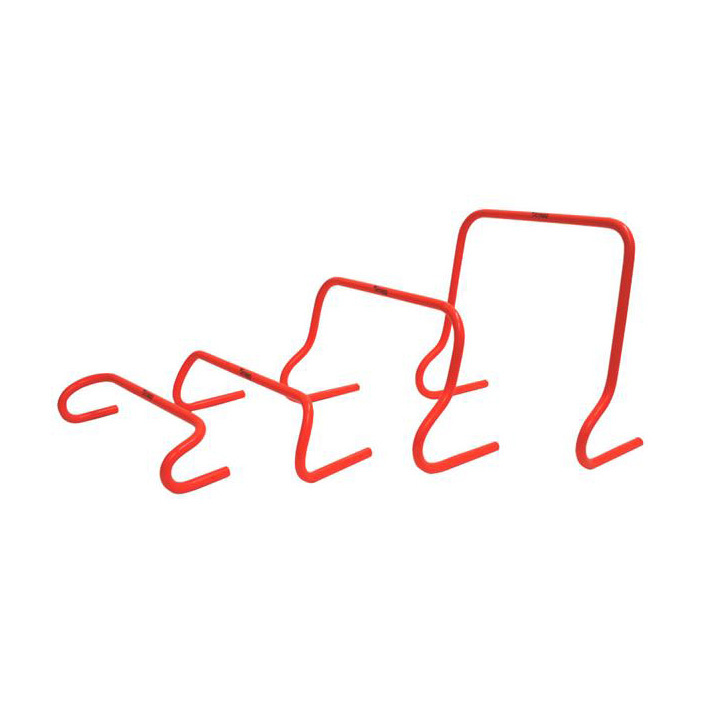 A 3-point base system ensures the hurdle remains steady even on uneven turf and decreases chance of stepping on legs when hurdles are close together. 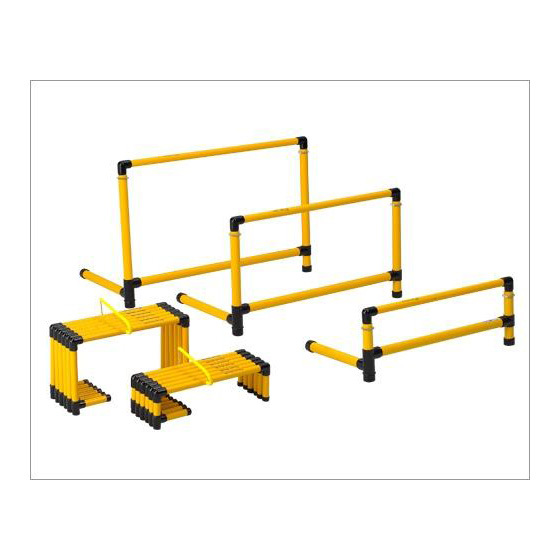 Made from heavy duty Yellow/Black PVC. Choose between a speed rope and a weighted rope for a comfortable and challenging workout based on your training goals. 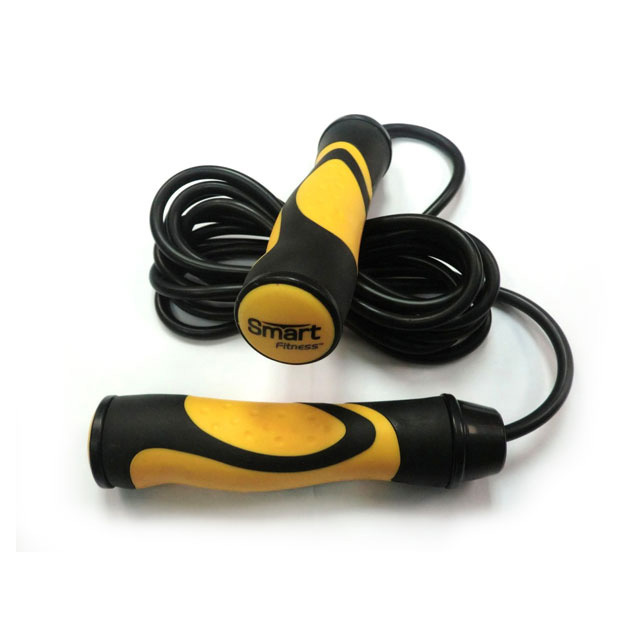 The speed rope is lightweight, making it easy to manoeuvre and accelerate to a sweat-dripping pace. One size fits-all, with double closure design. Remain in position due to superior design and weight. 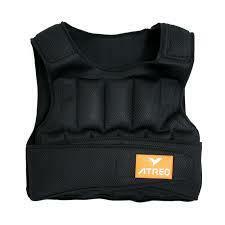 Offers great versatility on a wide variety of training drill activities. 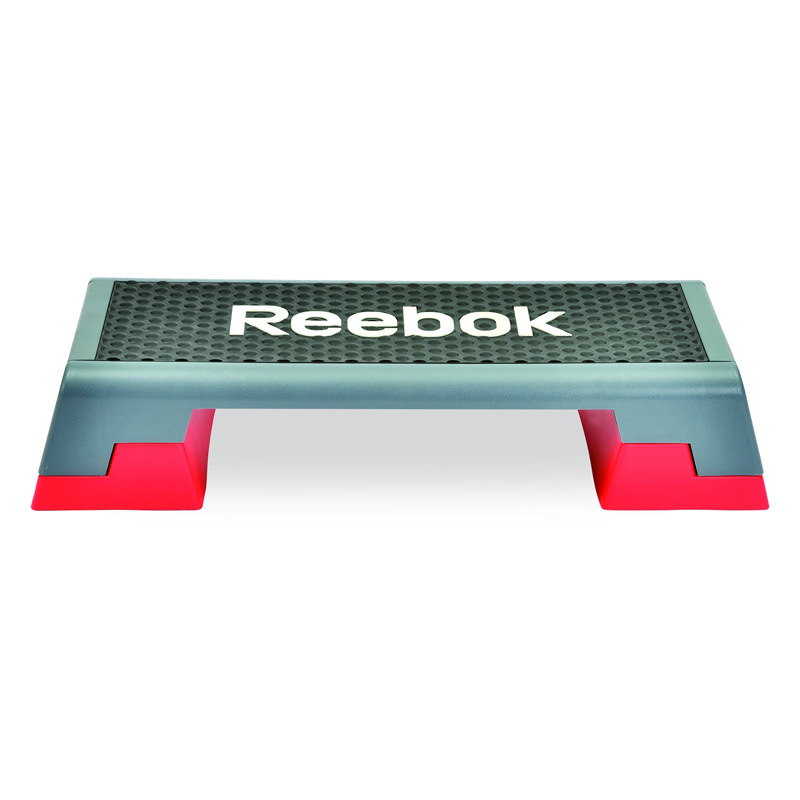 The Step Box is ideal for aerobic, leg balance, press ups, plyometric and the plank exercises, allowing you to perform a challenging and effective cardio workout.